Mt Olivet Missionary Baptist Church is a Southern Baptist church in Dallas, Georgia. The pastor’s name is Derrick Fowler. 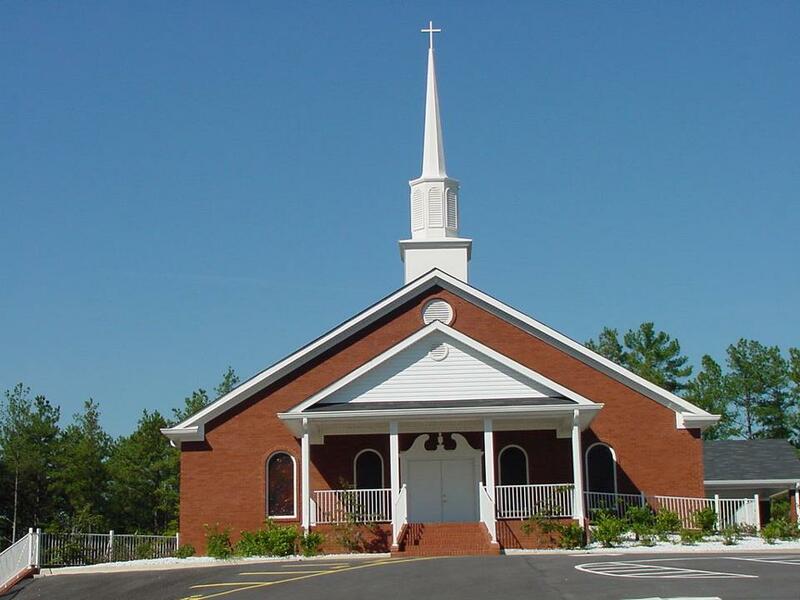 The church is located in Paulding County, Georgia. This church believes the King James Bible, and holds Traditional worship services.